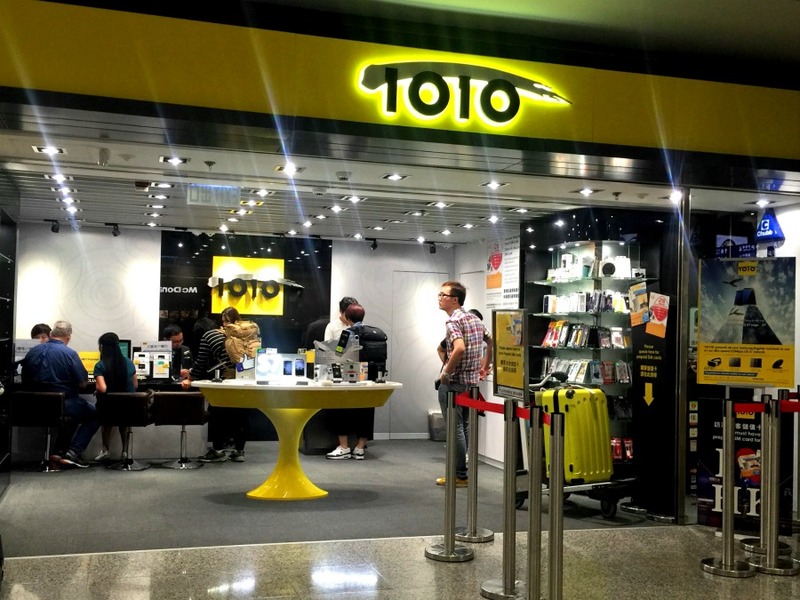 If you are a first timer arriving in Hong Kong at the Hong Kong International Airport, and you haven’t done any research prior to arriving, it could be daunting. 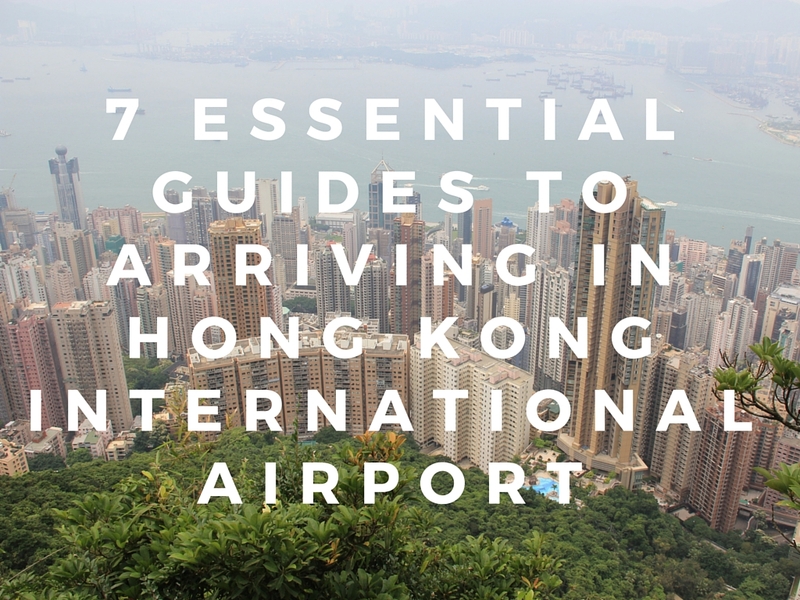 Therefore, based on my visit to HK in May 2016, I put up 7 essential guides to make your first day smooth. Make sure you have filled up the necessary immigration forms before lining up at the immigration counters. The lines move quite fast as there is no more stamping of passport, instead they give a small paper called landing slip, indicating the validity of visitor’s stay. This slip must be retained during the stay in HK. Like many major airports in the world, HK airport has strong and free wifi that you can make use of. 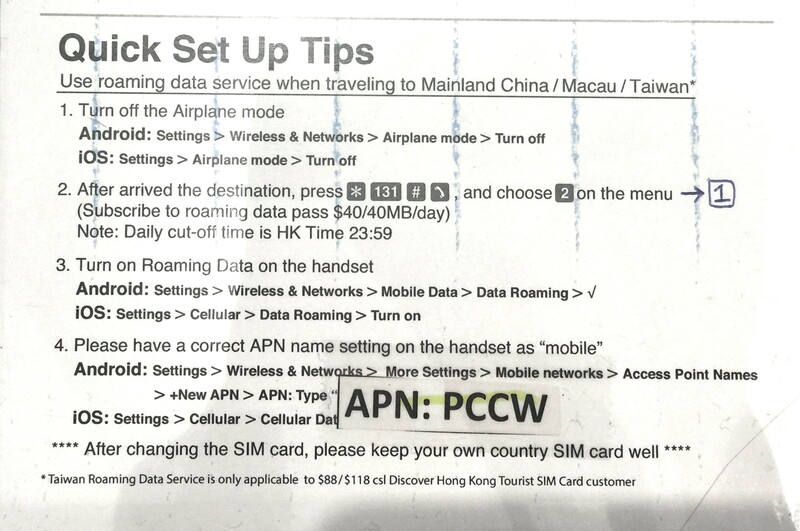 I highly recommend buying tourist sim card because I think that internet is essential for traveling in HK. Imagine you are lost in translation somewhere in HK, you can simply rely on Google Maps to tell you how to get from a point to another. You also can search operating hours of attractions, operating hours of public transport, recommended restaurants or food without having to refer to pages of papers that you have printed from your home, or pages from travel guide books. And information about HK is plentiful on the internet. Personally, I purchased 8-day pass sim card for HKD 118. It came with 5GB mobile data, HKD 48 credit for international calls and texts, unlimited local calls and unlimited csl wifi. How cool is that? 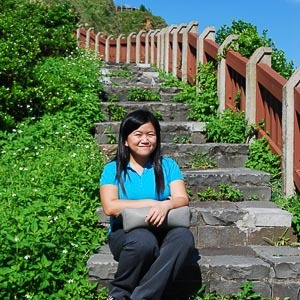 I didn’t finish my mobile data allowance and international credits during my 6 days stay in HK. I purchased the card from a phone shop (called 1010) at the arrival hall. Other than 1010, you can also purchase this from other retailers such as 7-11, Circle K, CSL, HK Tourism Board, etc. For full detail of retailer and full description of the sim card, visit CSL page here. 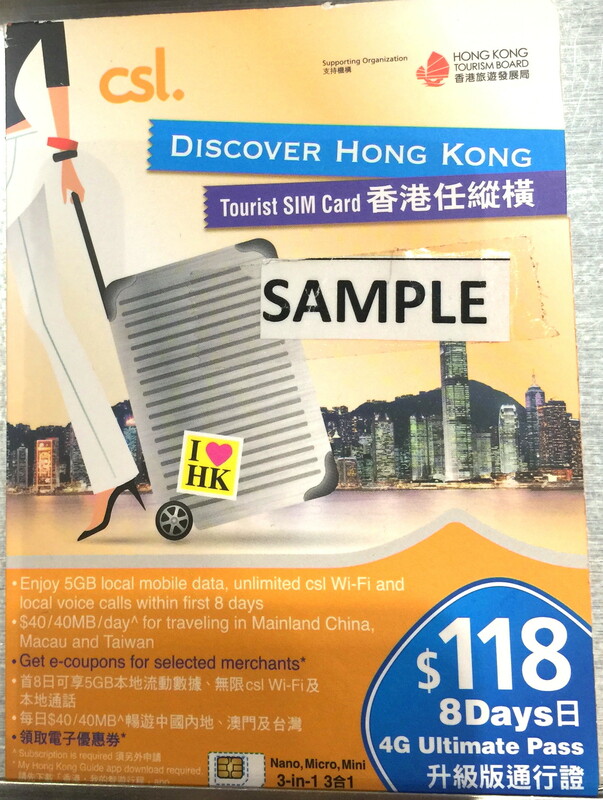 Alternatively, you can pre-order HK tourist sim card , choose either 8-day unlimited 3G or 5-day 1.5GB 4G for only HKD 60 and pick it up from the airport. If you think you will use MTR and light rail a lot, you should consider buying tourist day pass, cost HKD 65, which allows you to have unlimited travel on MTR and light rail (note: bus is not included). 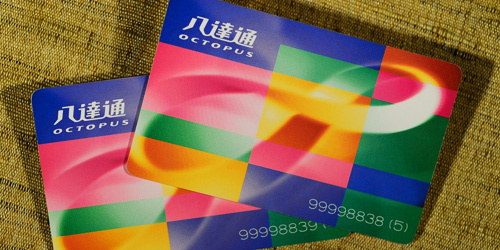 Personally, I purchased a standard adult Octopus card for HKD 150 (deposit $50, available balance for use $100). You can purchase it at MTR Station at airport, or at any MTR station in HK. If you want to save a couple of Hong Kong dollars, pre-order your Tourist Octopus Card for HKD 94 and collect it from the airport. 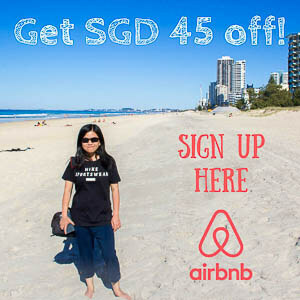 It comes preloaded with HKD 50 credit which you can use not only for transport but also shopping, entertainment, etc. 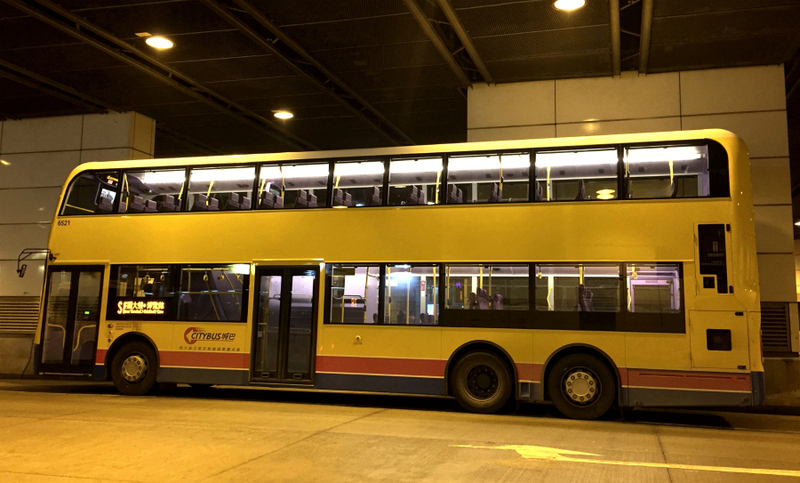 The cheapest public transport that leaves from HK Airport is, hands down, public bus. 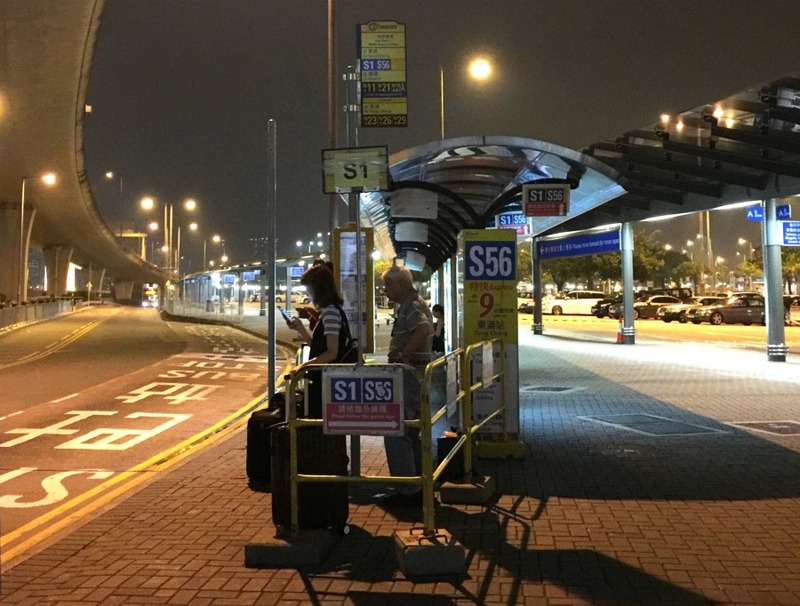 You get to choose whether you want to take shuttle bus, connect to nearest MTR station (which is Tung Chung), and change to MTR; or take a public bus that connects to your destination. There are many buses that go from airport to the city (the list is here). The easiest way to find out which bus to take from airport is to check Google Maps, but do not fully trust Google Maps because it is not aware of the cost involved. Personally for me, Google Maps suggested that I take bus A10 from airport to my hotel Best Western Harbour View, however bus A10 cost $48. Google Maps 2nd suggestion is to take bus S1 to Tung Chung (cost $3.50), and then continued with MTR to Hong Kong (cost $21.90), and continued with bus to my hotel (cost $5.70), hence total $31.10. I followed this suggestion, which I later regret. I should’ve taken bus S1 to Tung Chung (cost $3.50), and then continued with MTR to Sai Ying Pun (cost $21.90), and I only spend a total of $25.40. Another thing you must consider while taking buses is, you are always paying the full fare when you board the bus and pay with Octopus, so if you are budget conscious, you might want to do research on the bus fare prior to arriving in HK. Here are some resources to check transport fares. Bus stand for S1 bus at Hong Kong International Airport. Bus S1 goes to Tung Chung MTR station. Bus S1 at Tung Chung MTR station. Bus S1 connect Tung Chung and Hong Kong International Airport. I found that HK Airport Website and Discover Hong Kong Website are pretty useful and informative. These are 7 tips that I compile based on my own experience 🙂 Do let me know in the comment if you would have more points to add to the list!